Enjoye.com is an incredible brand waiting to happen for any business or organization. Create a hobbies or recreation website or ecommerce store. Enjoye could also be a site for arts and crafts or even an app of area attractions. 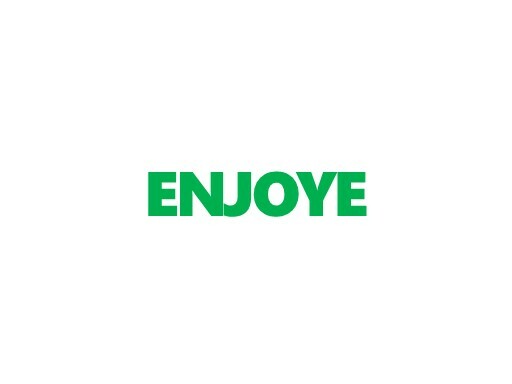 One thing is for sure, your customers will “enjoy” an easy to remember domain name… own Enjoye.com today!